What I want to know, is if the FBI talked to Squi or Squee who is Chris Garrett, the one who had gone out occasionally with Dr. Christine Blasey-Ford during the time period of around 1982, when she claims she was assaulted by Judge Brett Kavanaugh and his friend Mark Judge? He would have been the one who introduced her to them. He is also the one that who was the victim of a smear campaign led by a Republican Party operative Ed Wheelan via the right-wing PR firm CRC, where it was rumored that Dr. Ford had mistaken her assault as being perpetrated by Mr. Garrett instead of Judge Kavanaugh and his friend Mark Judge. The background context for this rumor: Chris Garrett had been the subject of an unsupported, unproven theory peddled on social media by Ed Whelan, a GOP lawyer, blogger, and think tank president who is friends with Judge Kavanaugh and who was involved in the nomination process. Mr. Whelan – who was derided by many on Twitter for identifying Chris Garrett without proving his claim, later apologized, writing, “I made an appalling and inexcusable mistake of judgment in posting the tweet thread in a way that identified Judge Kavanaugh’s George-town Prep classmate. I take full responsibility for that mistake, and I deeply apologize for it. I realize that does not undo the mistake.” Ed Whelan is now on leave. 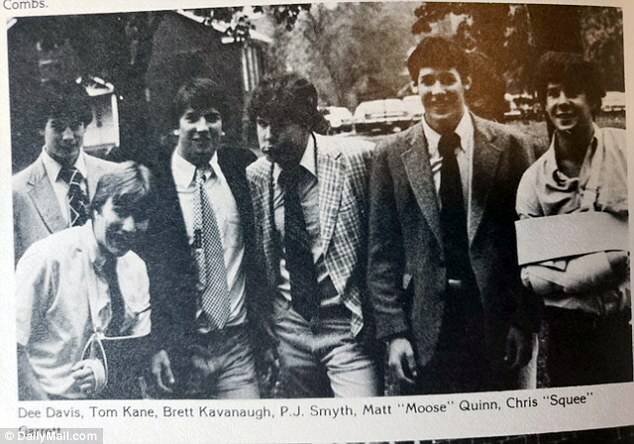 Mr. Whelen had spun this fantastical theory that was predicated on Chris (Squi) Garrett and Brett Kavanaugh looking somewhat alike in high school. 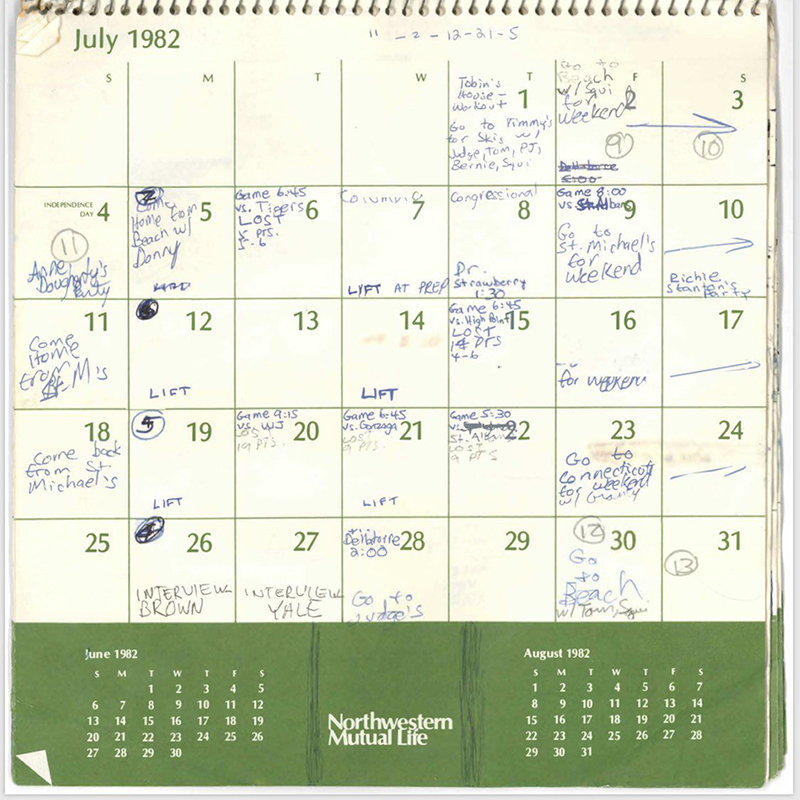 The other person who should be contacted is Timmy, the owner of the home referred to on the 1982 calendar (July 1st) that Judge Brett Kavanaugh used as a prop/ corroborating evidence during his 9/27/18 Senate Judiciary Committee as a response to Dr. Christine Blasey Ford’ allegations of her being sexually assaulted by Judge Kavanaugh and his friend Mark Judge during their high school years. As of 10/3/18 It is again being reported that the FBI is leaking that its agents have had its scope increased to conduct the investigation into Judge Kavanaugh’s high school history by the most minimum amount possible. The FBI has indicated that it will probably complete whatever the White House has allowed by the evening of 10/3/18. My followers are aware that I have been fixated as to why the GOP senators are fast tracking this very partisan Judge Brett Kavanaugh through the confirmation process to become the next Supreme Court justice with all his baggage, when there are other very competent conservative judges available who would more than qualify with time to spare to be ensconced onto the highest court in the USA. One of my blogging family Crustyolemothman has provided me with a theory…. During the 2015-2016 election season, Ukrainian-born billionaire Leonard “Len” Blavatnik contributed $6.35 million to leading Republican candidates and incumbent senators. Mitch McConnell was the top recipient of Blavatnik’s donations, collecting $2.5 million for his GOP Senate Leadership Fund under the names of two of Blavatnik’s holding companies, Access Industries and AI Altep Holdings, according to Federal Election Commission documents and OpenSecrets.org. So, there is already proof out there that Russian-linked money (Blavatnik was born in the Soviet Ukraine and is a shareholder of a Russian aluminum company) made its way into the campaign funds of prominent GOP Senators like Mitch McConnell and Lindsey Graham. And this is just what we know right now. Congressional investigators examining Russia’s interference in the 2016 presidential election are now focusing on whether the Trump campaign or the Republican National Committee received donations from Russian sources after a meeting involving two Russian lobbyists in Trump Tower last year, according to a Thursday NBC report. President Donald Trump’s son-in-law, Jared Kushner, and his campaign chairman, Paul Manafort, attended the meeting, on June 9, 2016, with two Russian lobbyists: Natalia Veselnitskaya and Rinat Akhmetshin. Donald Trump Jr., the president’s eldest son, organized the meeting. Manafort took notes during the meeting on his iPhone and submitted them to the Senate Intelligence Committee late last month. References to political donations and the RNC in the notes have “elevated the significance” of the meeting for congressional investigators, according to NBC. The Manafort note is fairly cryptic, but it suggest the possibility that the Republican National Committee may have also taken money from Russia. But the hackers –- some of whom are believed to be Russian government employees working regular hours just like other bureaucrats –- have also quietly targeted a broad array of Republicans too as part of the same cyberespionage campaign, say sources. A top Republican senator shocked his colleagues when he suggested, after returning from a trip to Moscow with fellow GOP lawmakers, that U.S. sanctions targeting Russia were not working and the Kremlin’s election interference was really no big deal. Now, the senators who joined him for the series of meetings with senior Russian officialsare sharply disputing not only Sen. Ron Johnson’s (R-WI) conclusions—but also his account of what went on behind closed doors in Moscow. 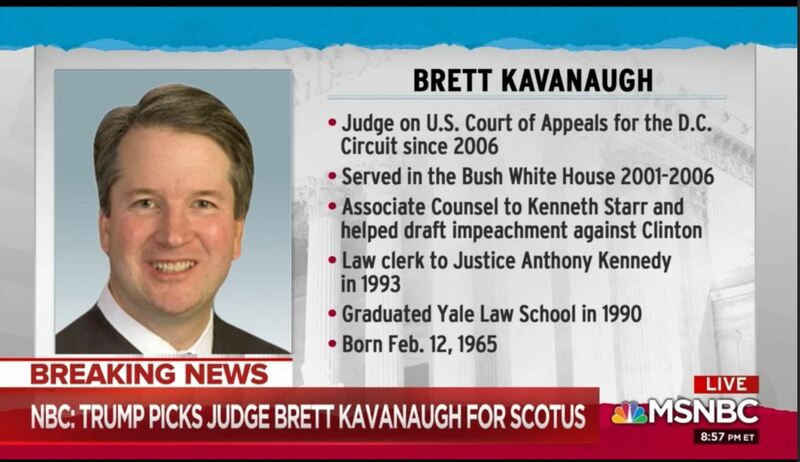 So, what does all of this have to do with Brett Kavanaugh? Well, there is a circumstantial chance that it isn’t just Donald Trump and the Trump campaign that could be implicated in crimes by the Mueller investigation, but also members of the Republican National Committee, campaign officials for GOP Senators and members of Congress, or even GOP Senators and members of Congress themselves (cough, Devin Nunes, cough). If they know there is a possibility they or others could be implicated in the Mueller investigation, they would also have good reason to try to ensure that the information from the Mueller investigation never sees the light of day, and this is where there is potential for the Supreme Court to get involved. 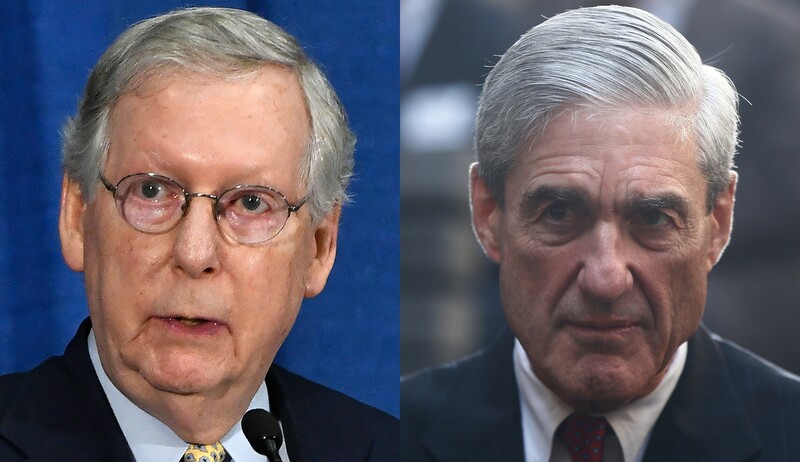 The first option for covering up the Mueller investigation’s findings would be to fire Robert Mueller. How do you fire Robert Mueller? Well, first you fire Rod Rosenstein, which could be why the recent story about Rosenstein just came out: as a pretext for him to be fired. Then, after firing Rosenstein, Trump could argue that he has the right to fire Mueller. If he does not name a replacement for Rod Rosenstein, oversight of the Mueller investigation would go to the solicitor general, Noel Francisco, who, while not making known if he would fire Robert Mueller himself, has argued in the past that the President can fire anyone in his administration and may use that argument to deem it is within Trump’s right to fire Robert Mueller. Just when you think the web couldn’t possibly get any more tangled … it does. Good summation of information, Gronda … thank you. I sensed from the beginning that there was more to the attempt to shove Kavanaugh down our throats than met the eye. I suspect there may be a number of reasons, but this would certainly be the most important. I wish we could fire the whole lot in Congress and just start over fresh! And let’s just leave Kennedy’s seat open for a while yet until the dust settles. No rush … they left Scalia’s seat open for a year and 58 days, after all! There is the caveat that all of the above is conjecture, it does provide for a plausible explanation, if true. 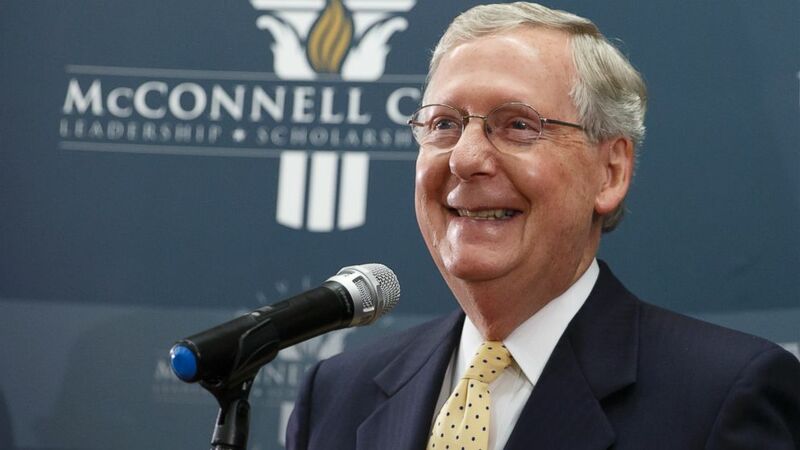 There has to be a reason these GOP lawmakers are pushing for the confirmation of this man in particular as opposed to all the other more qualified conservative justices. I suspect that enough GOP lawmakers who are members of the US Senate Judiciary Committee were aware of Judge Kavanaugh’s youthful excessive drinking patterns and his sexual habits before Dr. Ford went public with her allegations. If I’m right, these GOP folks are deliberately placing their partisan judge on the US Supreme Court as the 5th conservative justice who’ll be a guarantee for ruling in favor of whatever they want. Oh, no doubt there are a few reasons, for they have thrown caution to the wind and are hellbent and determined to get him on the bench … PRONTO! As you say, it is conjecture, but there’s a lot of smoke billowing out from somewhere, and so there is a fire somewhere … I’d bet my bottom dollar on it. Did you hear that there are two democratic senators who are actually considering voting “Aye”? Manchin of West Virginia is one, and I cannot remember the other off the top of my head … Missouri, Minnesota? One of those states.